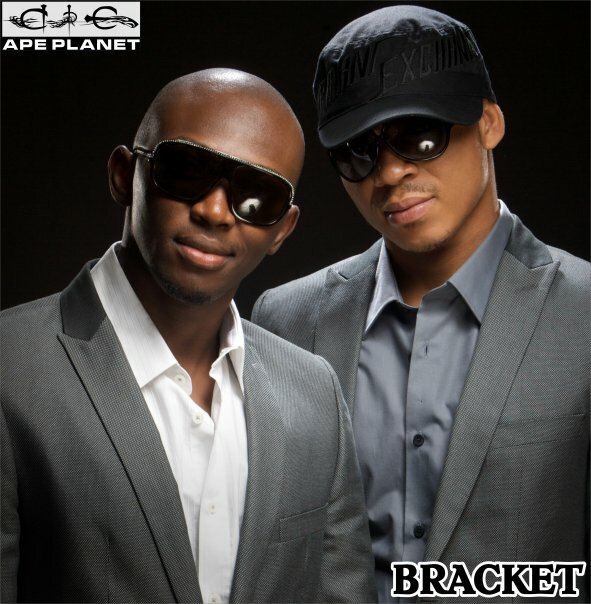 Yori Yori crooners, Bracket, have reportedly been paid N15 million for their new album, Cupid Stories. The 14-track album hit the market on Tuesday Oct 4, 2011 and is being marketed by T-Joe, Ahbu Ventures and Obaino Music. Wow.....that's some money 4 the young men. Keep doing what you know how to do best lads. Hope he invests the money nicely and not waste it on women, parties or cars like other nigerian "celebrities"
They really deserve more dan dat, diz guyz are talented, nt 2faz and d'banj dat talks rubbish and called it muzik. datz my favorite duo..hapi 4 u..
anon 8:40pm r u for real? like 2face songs re rubbish? nawa oo i duff my hat for u sha! better go and sleep oo im guessing ur having hangover, u can come and reply when ur head is back to normal! anon 8:40pm,are you oh k or are your ears blocked with tissue that you dare say 2face sings rubbish,N.B,its not all post you most comment on if you dont know something watch and read instead of embarrassing yourself here..
Hw can u compare Tubaba with bracket? Hw? Wetin must u open ur outh to yarn rubbish,nd ur filthy hands to type nonsense..? Where's this ADVANCE money from their record label? that's chicken change for the amount of talent they possess. i wish them good luck. They are heavily underpaid and cheated by their record company. There has to be better deals and remuneration for Nigerian musicians. Their counterparts outside Nigeria make millions of money, ours do too, but our musician keep getting peanuts from the record companies. N15m for album is nothing. He deserves more.